no one won this drawing and the lottery is now up to over $1,300,000,000.00! 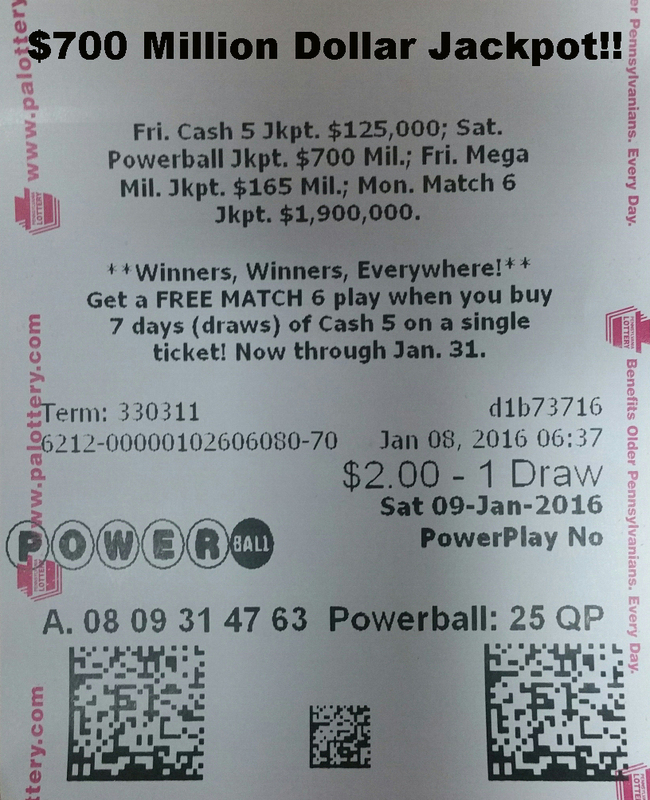 The Powerball is up to over $1,300,000,000. 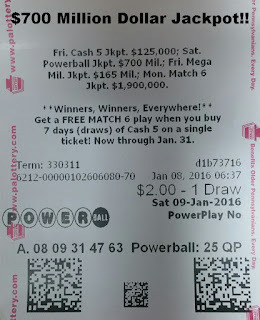 A number so large, it cannot even be displayed on the lottery billboards. How does a jackpot get this high? The odds of winning a prize are 1 in 24.87. Roughly a 4% chance. The odds of winning the jackpot are 1 in 292,000,000 or a 0.000000342 % chance. Would a lottery want to be involved in a scandal when 1.3 billion dollars are involved? Is there a strategy that gives you better odds? Cheating! In 1980, the Pennsylvania lottery was fixed for the Daily Number; The balls were weighted so that the numbers "666" rose up. A lot has changed since 1980, though it raises a question about testing. Do they test lottery balls? Ping Pong balls are used for the daily number and are tested for the following things: weight, size, sphericity, bounce, veer, and hardness. 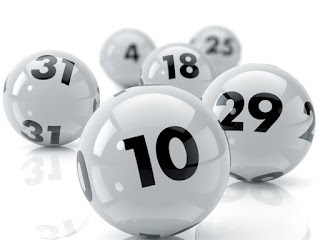 The Powerball uses rubber balls, which are also tested in a similar manner. How about the lottery machines? What sort of tests are performed to ensure that those balls are mixed properly and that they are not damaged as the paddles mix them around? Purchase verification kits to monitor your process (SPC) . 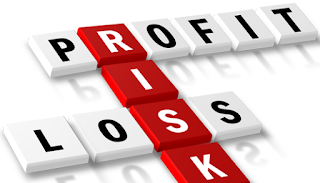 Monitor your equipment and set calibration intervals to ensure your equipment is "in tolerance"